Empire Pest Control is Hampton Roads #1 pest control company. With over 50 years combined experience we have seen all types of infestations. We know the most effective ways to combat mosquitoes, termites, bed bugs, ants, and other common infestation problems of the Hampton Roads area. We service The Peninsula, Southside, and areas of the Northern Neck of Hampton Roads. Empire Pest Control can eliminate pest infestations at the source allowing you to take back your home or business. We offer services to eliminate bed bugs, termites and other pest infestations that are plaguing your home or business. Act now to lock in your low rates with one of our monthly service packages! Eliminates over 75 different pests! Empire Pest Control values our customers and we strive to make sure their needs are met. 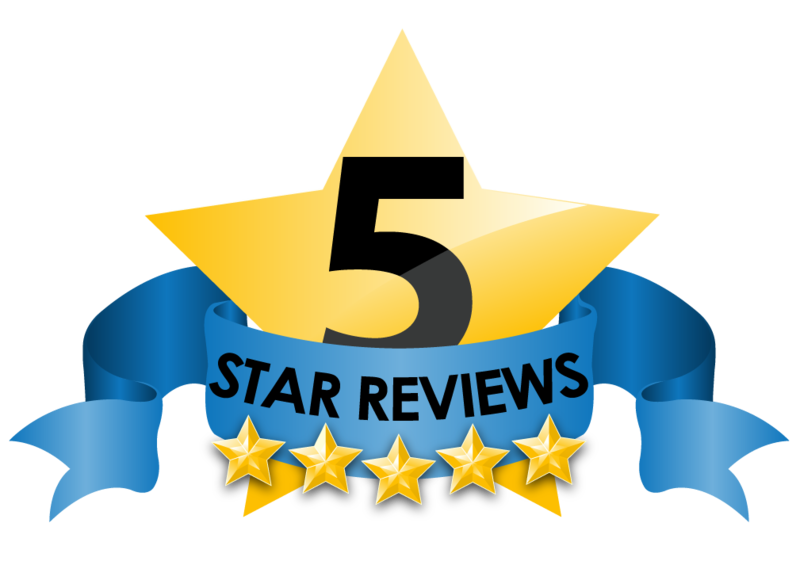 Read what some of them are saying about our pest elimination services. Empire Pest Control saved me thousands when they discovered a early stage termite infestation. They solved that problem! Empire Pest Control saved me a huge headache! They got rid of my bed bug problem overnight! I just saved a bunch of money by switching to Empire Pest Control for our infestation problems! Enjoy your backyard and avoid those disease carrying mosquitoes TODAY! Our pest control specialists will inspect your home for mosquito hot spots and eliminate them! Contact us for more information. Signs of a termite infestation are difficult to spot! Act now before its to late! Just because you can’t see them doesn’t mean they aren’t there. Have an Empire Pest Control specialist inspect your property today! Have the bed bug specialists eliminate those hard to kill bugs the first time! Empire Pest Control is the bed bug specialists of Hampton Roads. No infestation stands a chance against our professionals! For only $75 Empire Pest Control will conduct an inspection to make sure your investment is safe. 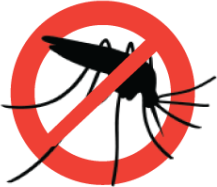 Want those mosquitos gone the first time then call Hampton Roads Mosquito Specialists, Empire Pest Control! Contact Us now for a free pest elimination phone consultation.